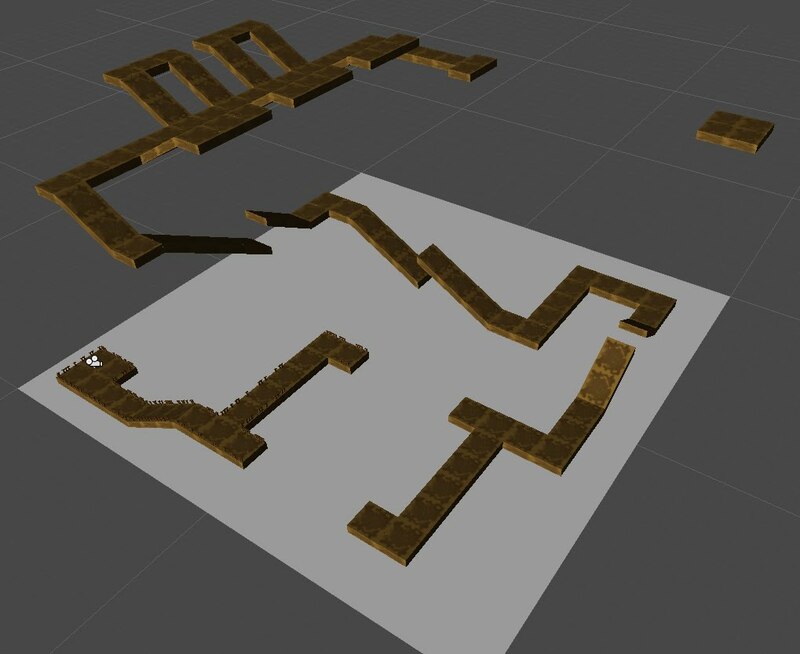 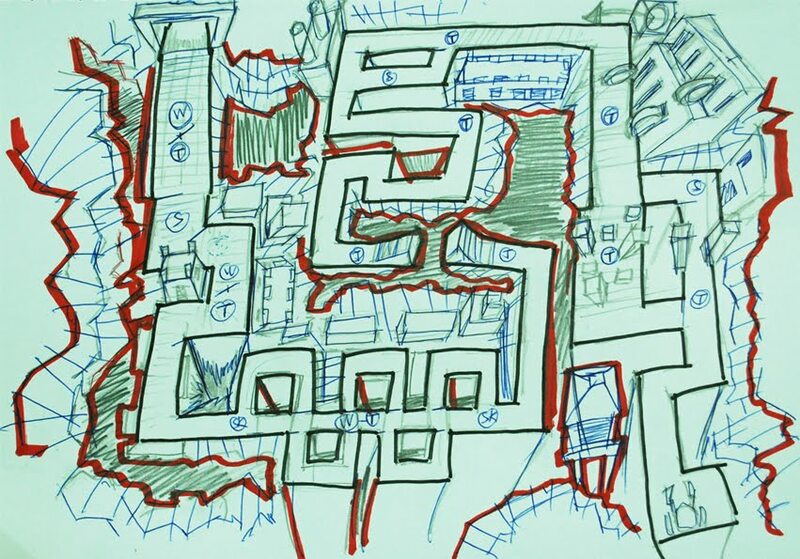 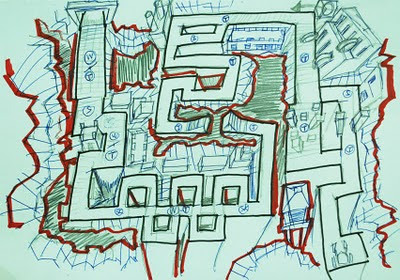 Basically, the level is complete, just need some programming stuff to make it better. 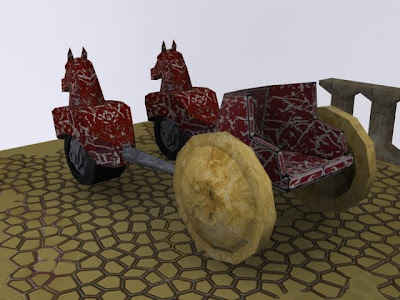 Oh yeah, the game is called RedChariot by the way, it was originally called "Anciently Survivor", but I felt the name was kinda lame, and my racing car was a red chariot, so... that's why. 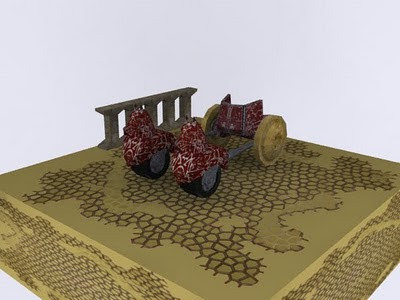 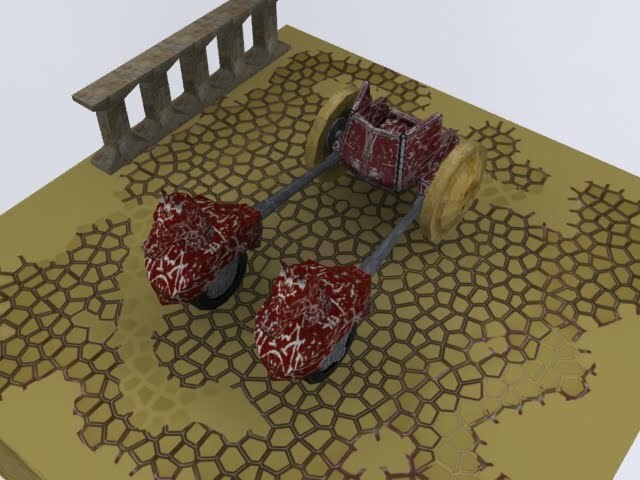 Some screenshots of the RedChariot vehicle.